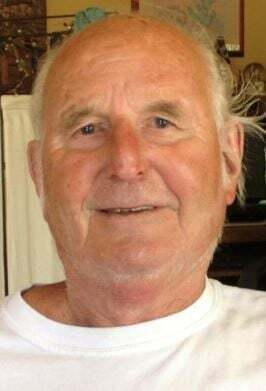 On Friday April 05, 2019 Robert A Worel of Napa, Ca. passed away at the age of 82 with his wife and children by his side. A funeral will take place at noon Friday, April 19 at Treadway & Wigger.